The ban on import comes over allegations that the company’s baby powder contains cancer causing asbestos. Stocks of the baby powder that are already present across the nation’s markets can still be sold to consumers. 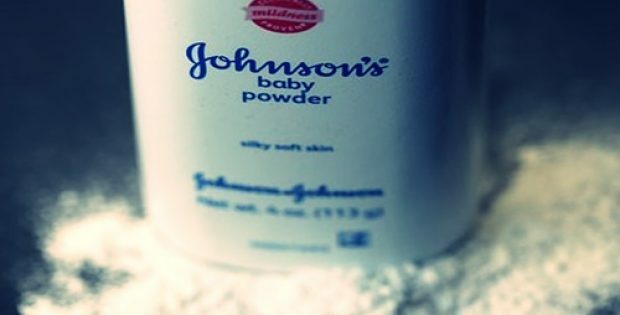 The island nation of Sri Lanka has reportedly imposed a ban on the import of baby powder manufactured by American multinational consumer packaged goods firm, Johnson & Johnson (J&J) until the company undeniably proves that the product is free from asbestos. 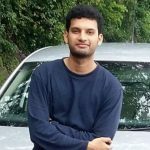 Reports cite, the news of the ban was further confirmed by the product’s local distributor and two officials from the Government of Sri Lanka. The imports would stay halted until J&J India, where the nation imports the product from, presents fresh test results. According to a report by the Daily Mail Online, the ban presently affects only the import of the product and J&J baby powder stocks that are already present across the nation’s markets can still be sold to consumers. It was reported earlier on December 14, 2018 that the company was aware of the fact for decades that their baby talc contained asbestos, prompting several nations, including India, to conduct tests to determine whether the product contained the carcinogen. The December report was based upon several thousand pages long company memos, confidential documents as well as internal reports. The company had claimed the report to be false, one-sided, and inflammatory. The Chief Executive of National Medicine Regulatory Authority (NMRA), a part of Sri Lanka’s Health Ministry, Kamal Jayasinghe stated that the authority had informed A.Baur & Co., product distributor, that it would be requiring further test results for the ministry to restart the import of the product. A J&J India spokesperson refused to comment on the Sri Lanka import ban but stated that the project is in complete compliance of Indian regulatory requirements for production & testing of the talc. According to the claims of the spokesperson, independent labs & suppliers routinely tested the product to ensure that it was asbestos-free.